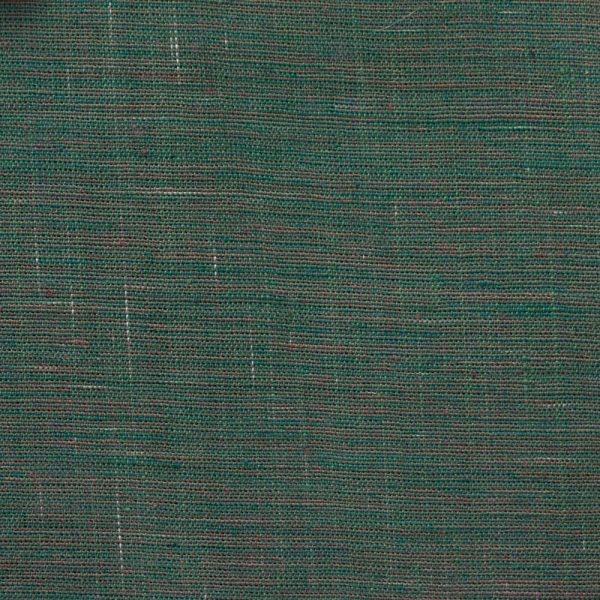 Over the past few decades, handwoven and khadi have evolved in different ways. Handloom weavers have been independent and enterprising. They have been innovative with their designs. Khadi has been hemmed in by bureaucracy. But khadi has done well with improving yarn quality. Gramin Srishti of Kerala are grounded in the handwoven tradition. Their work on khadi designs is creative. Their fabrics combine the best of both traditions. Over the past few decades, handwoven and khadi have evolved in different ways. Handloom weavers have been independent and enterprising. They have been innovative with their designs. Khadi has been hemmed in by bureaucracy. Though khadi has done well with improving yarn quality. Gramin Srishti of Kerala are grounded in the handwoven tradition. Their work on khadi designs is creative. Their work on khadi designs is creative. Their fabrics combine the best of both traditions. 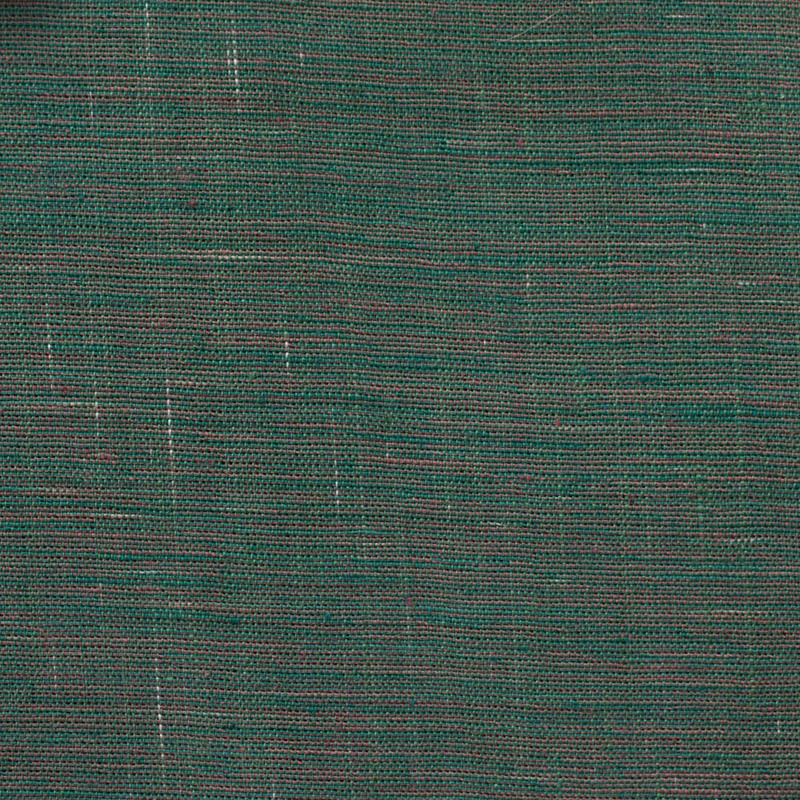 Kerala 4 is a self weave in a dark green and orange colour.